In another vote of confidence towards Red Hat, the BMW Group, the world's top manufacturer of luxury automobiles and motorcycles, has deployed Red Hat OpenShift Container Platform to deliver its business applications and services. 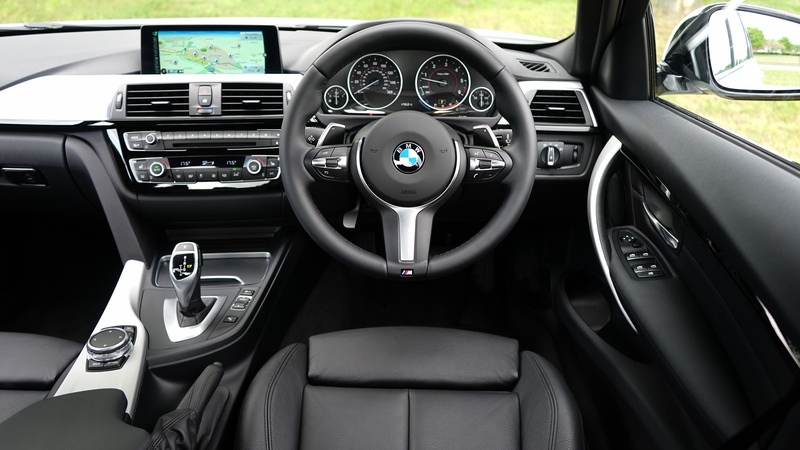 Majority of BMW cars are delivered with BMW ConnectedDrive which connects the driver and the vehicle to a range of services and apps that provide drivers with information related to their vehicle, assistance and entertainment during travel and also allows drivers to remotely access their cars. BMW ConnectedDrive usually undergoes large fluctuations in service requests depending on weather conditions, time of day, traffic incidents and other factors. 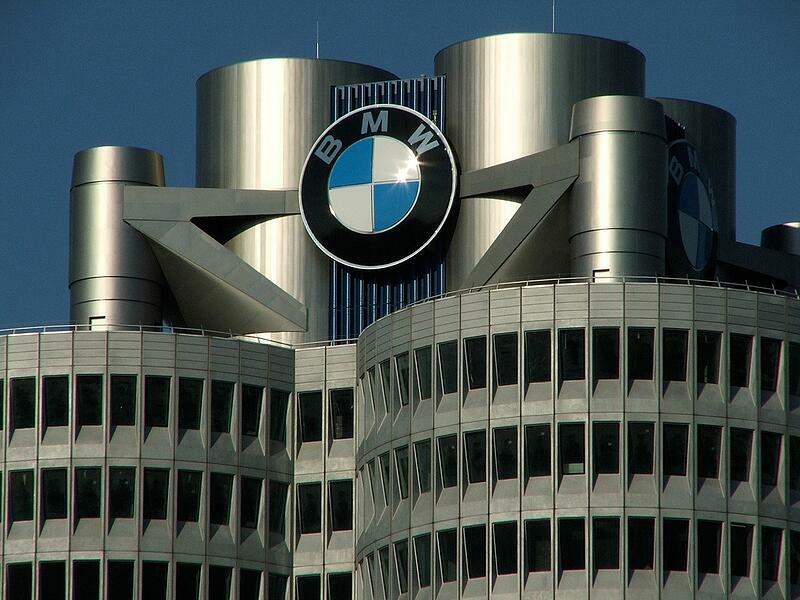 After transforming traditional applications into microservices running on containers, the container platform allowed BMW to do point scaling to adjust loads depending on fluctuations in the demand and to deliver uninterrupted service expected by their customers. Red Hat OpenShift Container Platform was implemented by BMW Group in its Germany-based enterprise datacenter with the focus on supporting ConnectedDrive. Aside from ConnectedDrive, the BMW Group also hosts more than 1,000 web-based apps which represents a growing demand for easy-to-use application hubs. In fact, BMW's experience is not unique. Many enterprises have developed a major need to scale existing applications and services to meet market demands and bring the latest innovations quickly. Since traditional enterprise system architectures are monolithic and inflexible, they struggle to handle the increasingly dynamic needs of today's workloads. This is why more and more global companies are looking for a more flexible application infrastructure that can sustain agile development and IT operations methodology particularly continuous delivery, integration and extensive automation. BMW's chosen solution, the Red Hat OpenShift Container Platform is the first and only container-centric, hybrid cloud solution built from Linux containers and the Kubernetes, Project Atomic and OpenShift Origin upstream projects. Furthermore, the platform's backbone is based on the world's leading enterprise Linux platform, Red Hat Enterprise Linux.